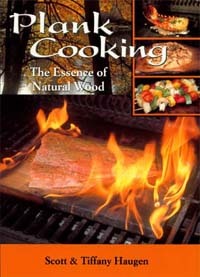 Thank you for taking the time to contact us about receiving a quote for our Cedar Cooking Planks. Please fill out the following information and we will set up a secure page here on our website for you to view your quote. We will notify you by e-mail of the URL, the username and password to access your personal quote. Please allow us at least three business days to prepare your quote. If you have a more immediate need, please contact us by phone at 866-522-3093. Which Product Packaging are you interested in? Check all that apply. 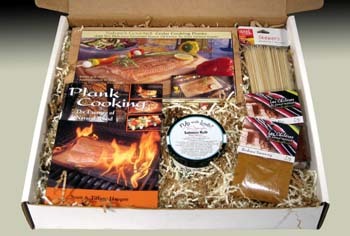 3 Thick Planks Packaging - 12" x 7-3/8" x 11/16"
3 Thick Planks Packaging - 16" x 7-3/8" x 11/16"
Yes No If Yes, approximately how many?